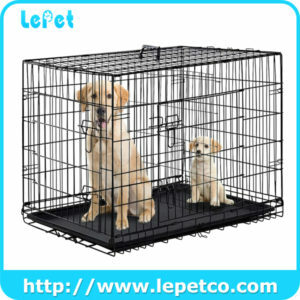 · Suitable For General Pets Such As Chickens,Rabbits,Dogs and Ducks. 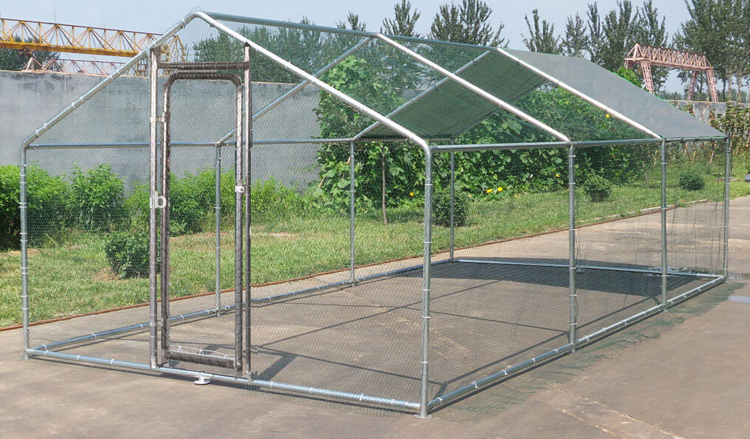 Skilled craftsmen and professional R&D department are specialized in Large Metal Chicken Coop Backyard Hen House Cage Run for 8 years. 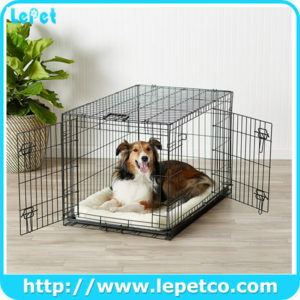 5000 Pieces of Large Metal Chicken Coop Backyard Hen House Cage Run per month ensures prompt delivery. 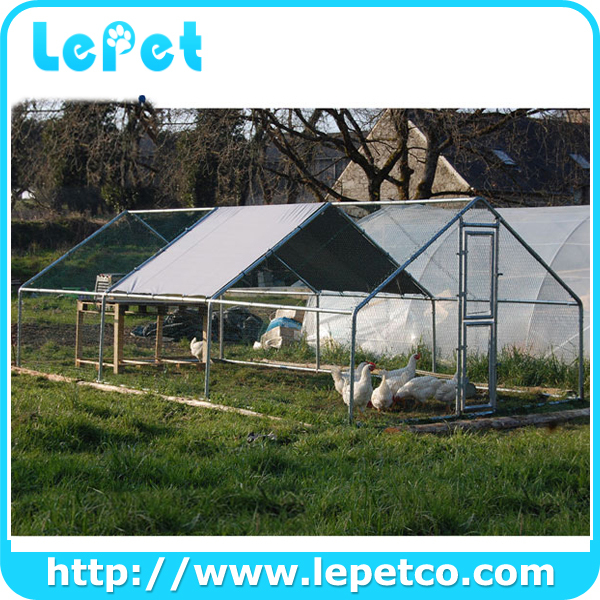 Established in 2007, our company is specializing in Large Metal Chicken Coop Backyard Hen House Cage Run for 8 years. 1.Can we have our own brand name on the carton box? Yes! 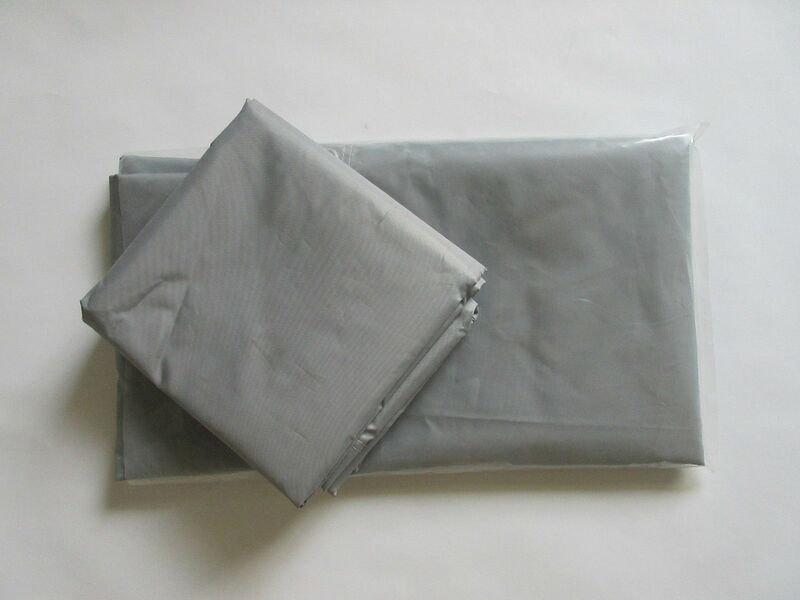 OEM service can be provided. 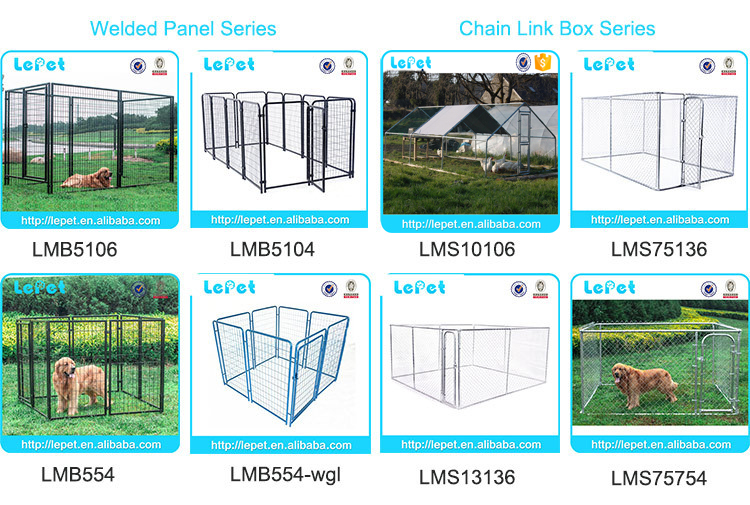 We can produce Large Metal Chicken Coop Backyard Hen House Cage Run according to your requirements, for instance, brand name, logo, color, size, packaging, etc. 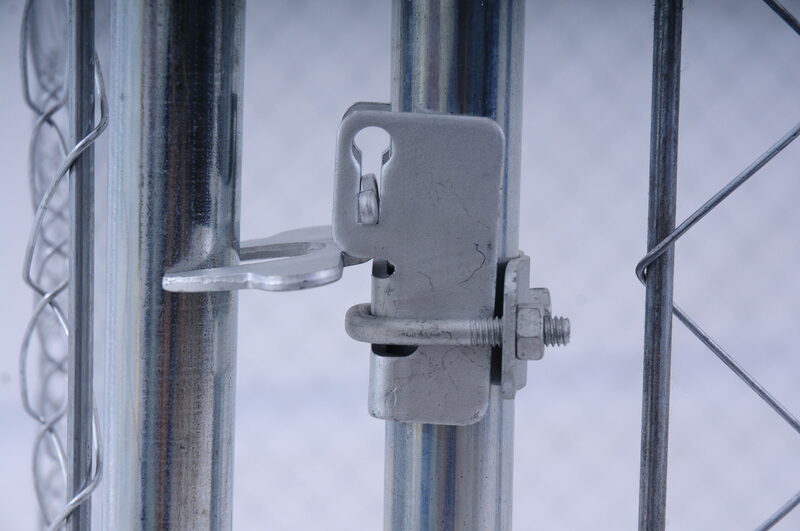 The general lead time is 30-45 days. 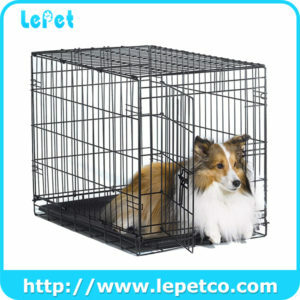 We will try our best to delivery Large Metal Chicken Coop Backyard Hen House Cage Run to you in time. Disqualified parts and component missing are found, please contact us right away. 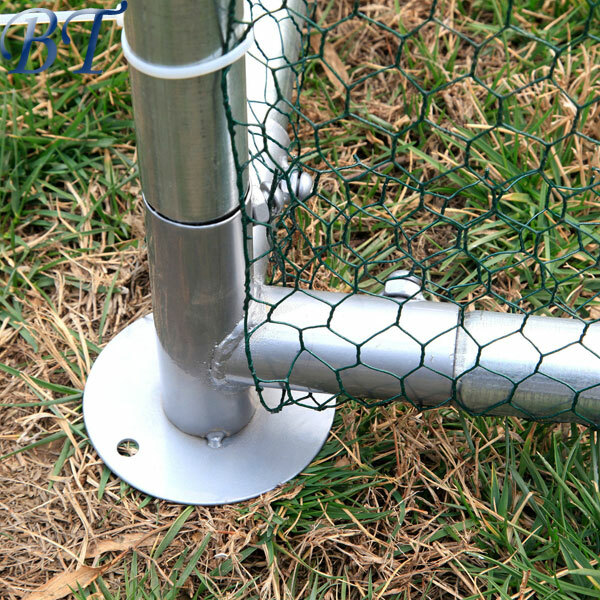 After confirming the warranty case, free Large Metal Chicken Coop Backyard Hen House Cage Run or credit will be provided to you.